…for all geologists, both professional and amateur. 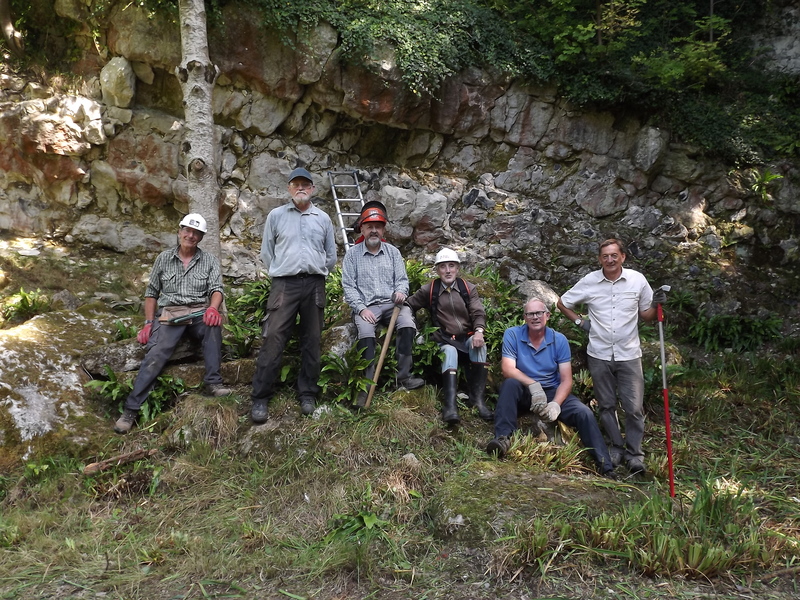 Geologists are generally a friendly and enthusiastic bunch and we like to think we’re not an exception! We work alongside a number of local and regional groups promoting the earth sciences and geoconservation. 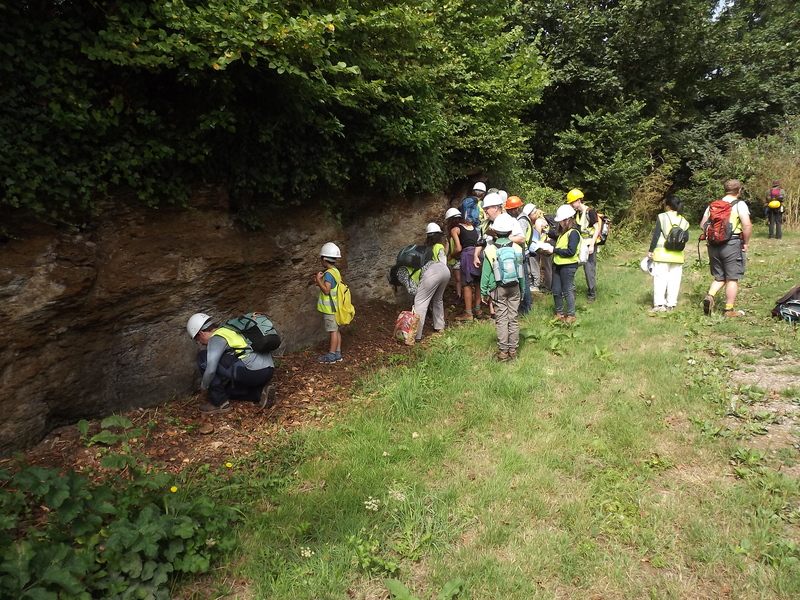 These include Dorset’s Important Geological Sites (DIGS), the Wessex branch of the Open University Geological Society (OUGS), Rockwatch and the Jurassic Coast Trust. Try out one of our DGAG events, including field trips, workshops and other social gatherings, and consider joining us. Whether you are an absolute beginner or seasoned ‘rockhound’, you’ll be very welcome. DGAG members also receive a quarterly newsletter, as a printed copy. A digital version is also available. Download a Membership Application form in Word DOCX or PDF format. Alternatively, use the web form, below. 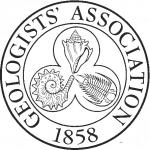 I wish to apply for membership of the Dorset Geologists' Association Group (DGAG). I consent to having the Dorset Geologists' Association Group store my submitted information so they can respond to my inquiry. To hold field trips/lectures in Dorset and surrounding areas – not necessarily limited to famous locations but also to less well known coastal and inland areas. To promote geological interest among school children and help schools to make full use of local facilities within the Earth Science curriculum. To compile and maintain a list of people and resources with specialist/general knowledge of Dorset Geology and potential field trip leaders which would be available on request. The existence of this list to be widely publicised. To monitor temporary/new exposures and to help keep the data base at the Dorset Environmental Records Office up to date concerning geological matters. To distribute information in the form of the national/local circular to members and interested parties. To co-operate with the Local RIGS Group and to participate with local Rockwatch Groups. To correspond with other local societies for the mutual benefit of all. 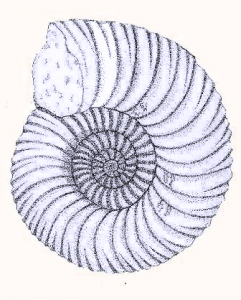 1.1 The Group shall be known as the Dorset Geologists’ Association Group. 2.1 To promote Dorset Geology. full use of local Earth Science facilities. Dorset Environmental Records Centre up- dated concerning geological matters. 2.9 To liaise with other local societies fur mutual benefit. 4.1 The Group’s year shall run from January 1st. to December 31st. beginning of each year when the subscription becomes due. not a member of the DGAG Committee. outstanding debts shall be transferred to the Geologists’ Association. tasks when the need arises. 6.1 There shall be an Annual General Meeting (AGM) held in January. A minimum of four weeks’ notice must be given in writing to members. resignation at the AGM. They may offer to stand for re-election. the AGM and be accompanied by the written consent of the nominee. will be held. Election shall be decided by simple majority. Committee he perform the task as long as it is required. 7.1 The Committee shall meet at least twice a year. 7.2 A quorum of the Committee should consist of 5 members. voting at a General meeting.